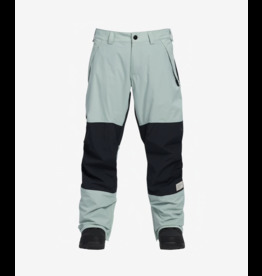 Modern materials and features blend with a throwback design for a timeless and top-performing classic. 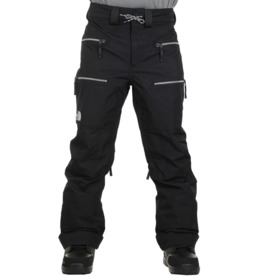 Blow-dry your chassis with tough, lightweight GORE-TEX fabric performance and high-output ventilation. 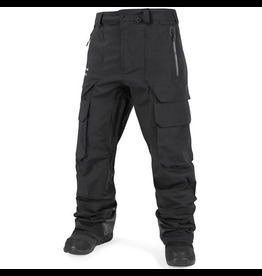 Lightweight and highly breathable GORE-TEX 3L fabric for accessing remote reaches in deep conditions. 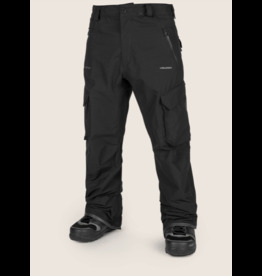 Rise to a higher level with the absolute best in storm force GORE-TEX 3L fabric and high output ventilation. 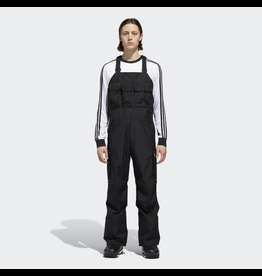 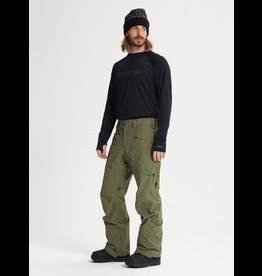 Throwback vibes, classic bib style, and the storm-stopping power of GORE-TEX performance fabrics. 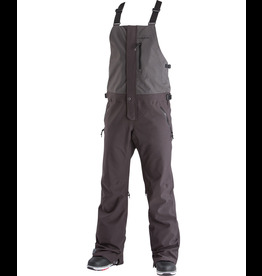 AN ALL-MOUNTAIN, ALL-WEATHER BIB THAT EXCELS IN THE ELEMENTS. 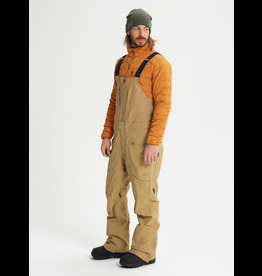 Ultimate breathability, stink-proofing, and quick-drying midweight warmth for riders who don’t hold back. 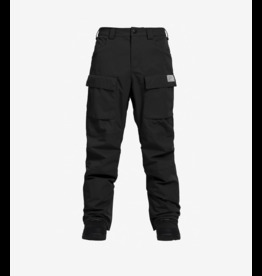 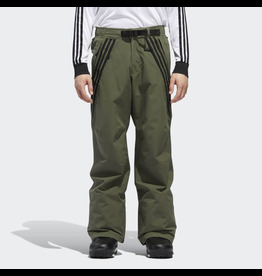 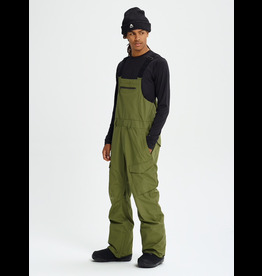 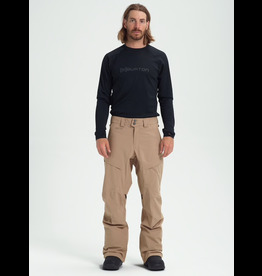 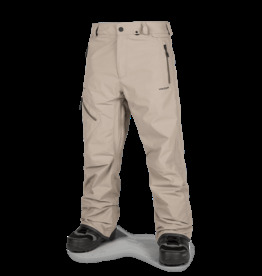 A military inspired uni-cargo pant constructed with a bombproof 20k waterproof 3-Layer fabric and a relaxed fit that moves with you in the deep. 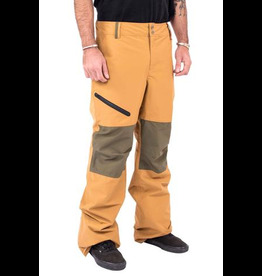 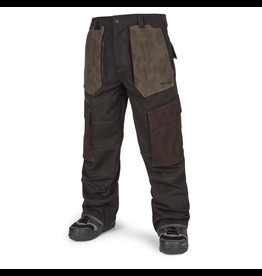 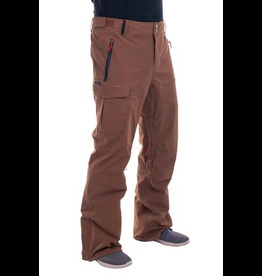 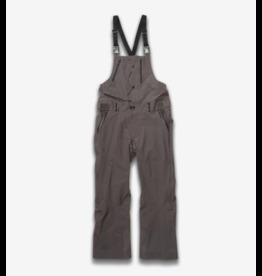 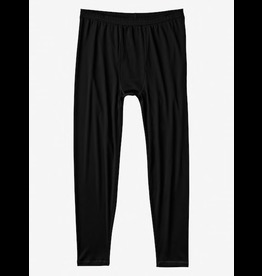 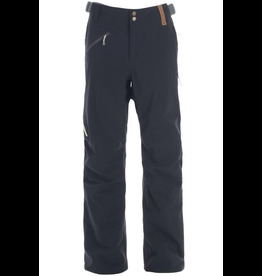 An outdoor-inspired, clean and functional pant with 10k waterproof attributes and YKK waterproof zipper function.